This listing is provided courtesy by Riptide Sales Team. 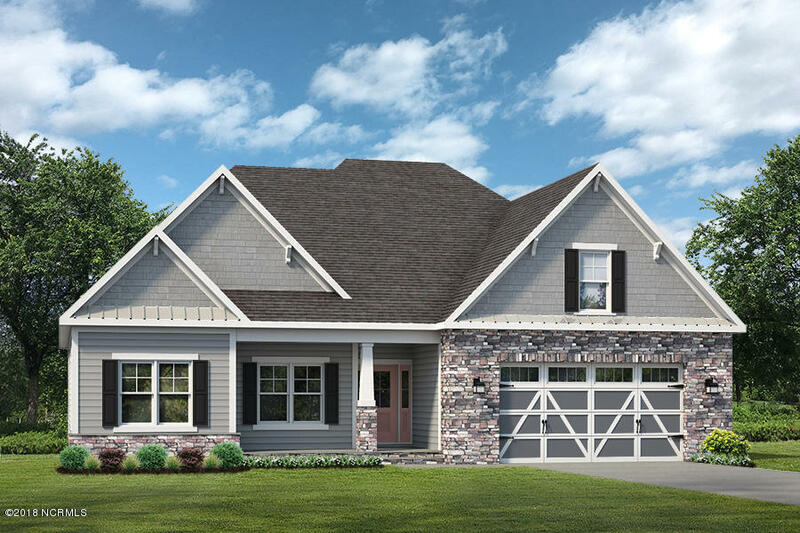 Located in Sea Trail Plantation this beautiful Newport floor plan is open concept w/ vaulted ceilings thru the Great Room, Kitchen & Dining Nook. Great room w/ fireplace & Custom trim. Gourmet Kitchen has over sized island w/ plenty of seating, full pantry w/ barn door & Whirlpool stainless steel appliances. Private 1st floor Master Suite has Presidential Trey Ceiling w/ Rope Lights & a Master Bath w/curbless tile shower w/ over-sized head & freestanding soaking tub. Guest bedrooms 2 & 3 on 1st floor. HERS Energy Rated for energy efficiency & feature Navien tankless water heaters!